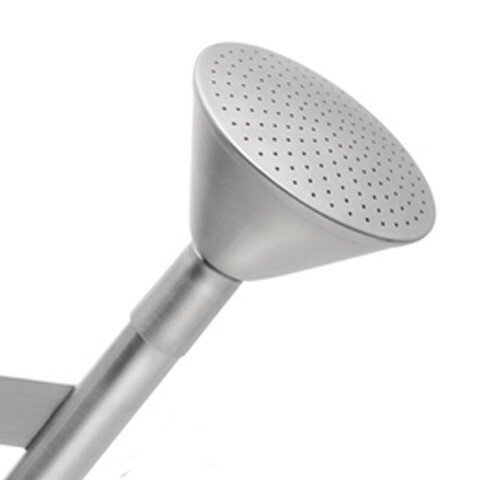 The manufacturer of stainless steel products has a long family story and a steep rise as a seller of design articles. In 1921 the company SKS was founded by Karl Scheffer-Klute, Sundern / Germany, specialized in manufacturing of bicycle pumps. 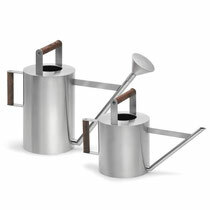 In 1961 Wilhelm Blome, father of Willo Blome, establishes the sks-design GmbH for the production of general metal giftware. 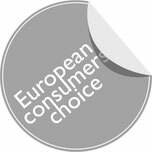 In 2000 the brand blomus® was established and since 2009 the blomus GmbH has been operating as an independent company. Today the new catalogue offers a portfolio of 700 products from the areas garden, home, taste and spa presenting the fascinating world of blomus® products: they are cool and likeable, practical and elegant, timeless and bold. 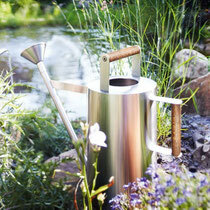 Its timeless lines and iconic stature have already made the VERDO watering can a design classic. 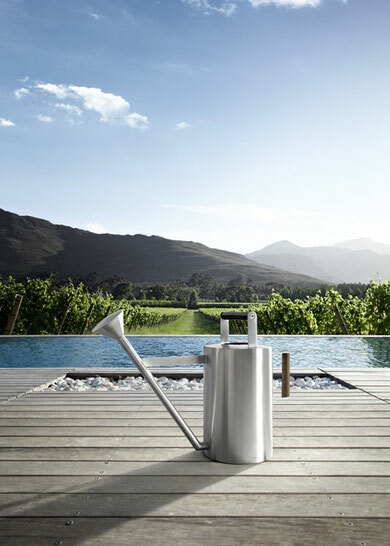 A symbiosis of intuitive ergonomics and elegant aesthetics gives VERDO its unique character. The cool appearance of high-quality stainless steel is tempered by the warm touch of the dark stained acacia wood of the handles, a mix of materials which is as pleasant to look at as it is to touch. 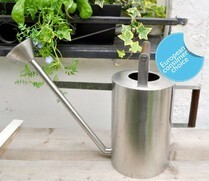 Two handles make light work of watering particularly when using the large 6-litre can. VERDO comes in two sizes: 4 litres and 6 litres. "I garden and I know a thing or two about watering cans. Water spilt all over the house and my trousers, a wobbling green plastic watering can which I tuck away in a corner. My Blomus, however, has pride of place on the garden bench. I want it to be seen. 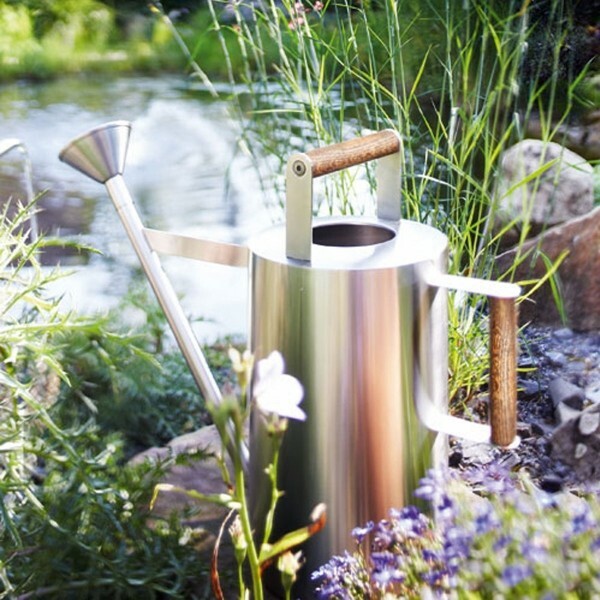 A first for me"
"Can hold a lot of water and with its two handles it is easier to carry and much more pleasant to water with"
"It is the« chic-est » and the most practical. It is beautiful and simple ; that’s what makes a product pass the test of time and remain pleasant to look at and use"